Peru have secured the final place at next year’s FIFA World Cup following their 2-0 win over ‘dogged’ New Zealand in Lima in what was the second leg of their intercontinental playoff tie. Both sides played out a goalless draw in the first leg prompting Peru to start the second leg with the ‘favourite’ tag and they didn’t disappoint at all as goals from forward Jefferson Farfan and defender Christian Guillerme Ramos either side of halftime broke New Zealand’s resolve to help the South American nation seal the last Russia 2018 spot with a 2-0 aggregate victory. 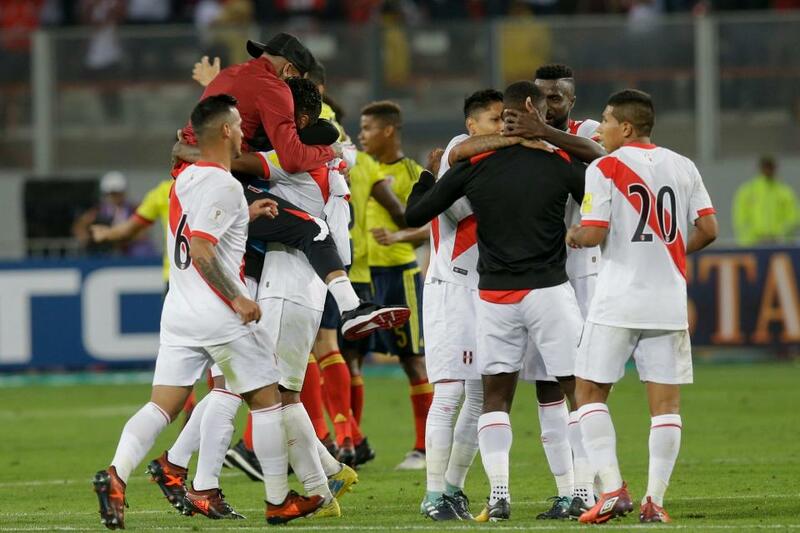 The win means Peru will return to the World Cup finals’ stage for the first time in 32 years (since 1986) for what would be their 5th appearance (1930, 1970, 1978 and 1986).